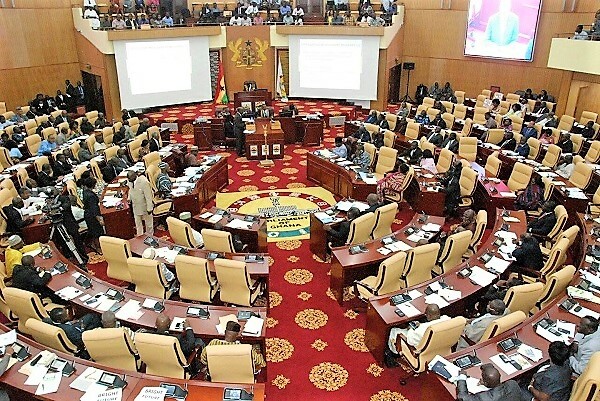 Parliament has approved the concession agreement for the Electricity Company of Ghana (ECG) under the Millennium Challenge Compact. The approval gives a legal basis for private sector participation in the company. 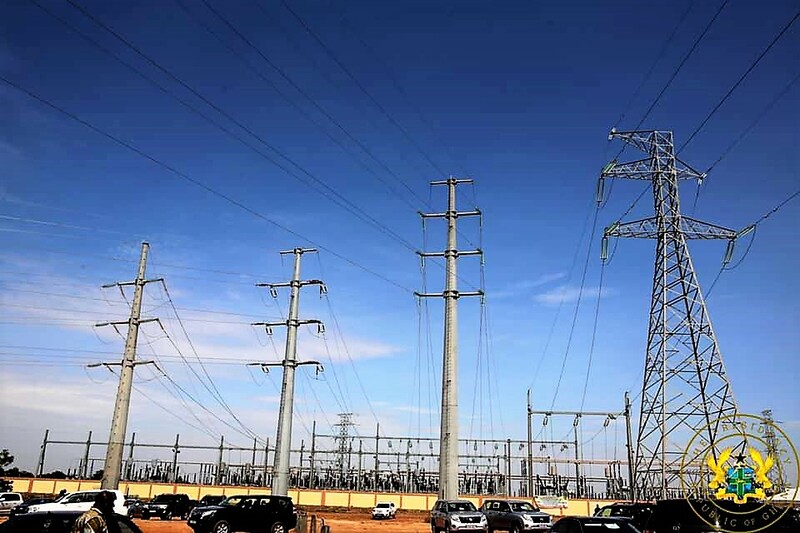 The agreement between Philipino company, Meralco Consortium, and the government of Ghana was laid before Parliament earlier this year by the Energy Minister, Boakye Agyarko. As part of the agreement, the concessionaire will invest over US$ 580 million over a 5-year period into the ECG to improve on the performance of the company. The announcement followed the disqualification of some investors who expressed interest, including BXC Consortium. Per the compact, the Millennium Challenge Corporation is expected to inject about $418 million into ECG, while Meralco will invest about $580 million. 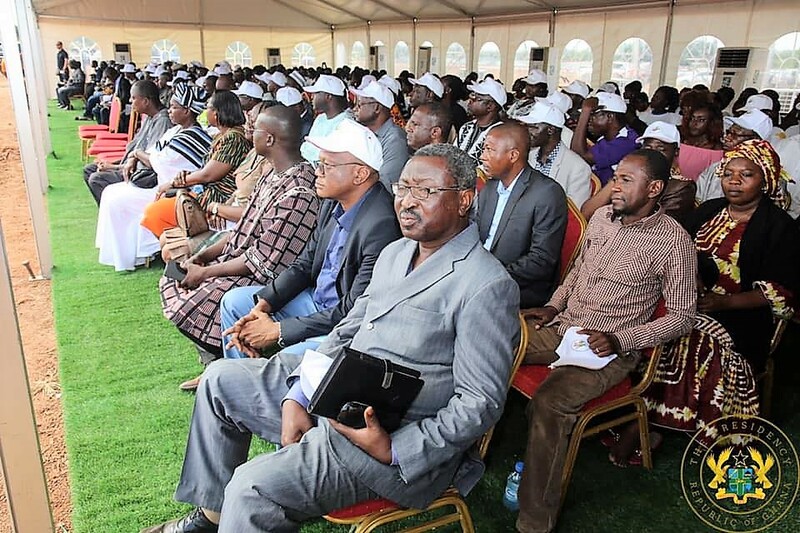 BXC Consortium’s attempt to stop the concession process did not succeed as the Commercial Court in Accra dismissed an interlocutory injunction it brought before it to stop the Millennium Development Authority (MiDA) from continuing the process. 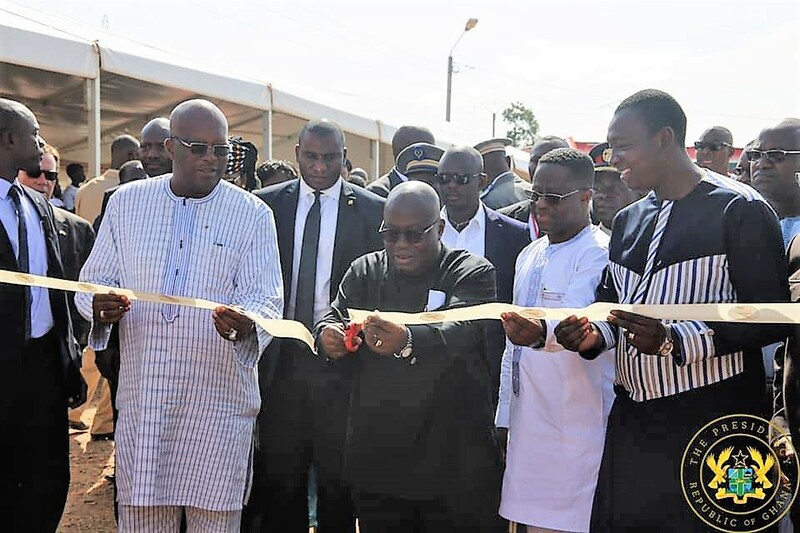 President Akufo-Addo, during the 2017 edition of May Day celebration, announced that government will stand by a decision to amend the Private Sector Participation (PSP) agreement of the ECG with the Millennium Challenge Corporation(MCC). 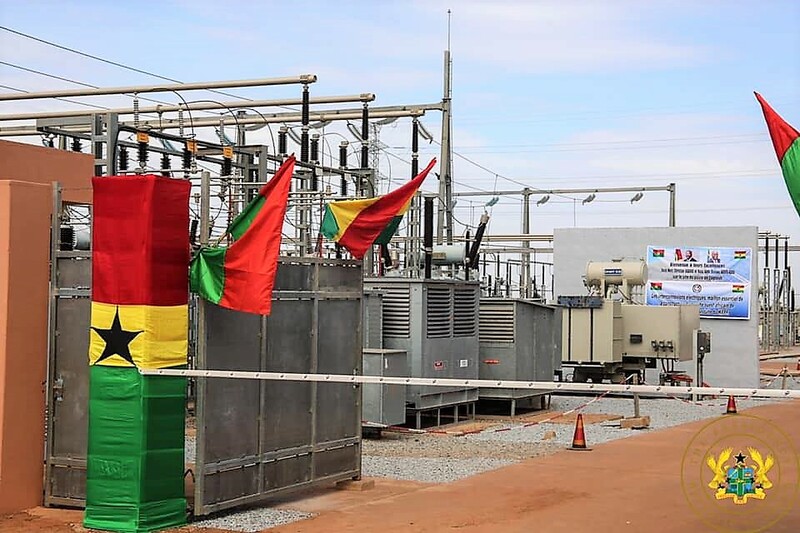 Under the original agreement signed by the erstwhile John Mahama government, the Power Compact II was expected to allow about 80 percent private sector control in ECG for the country to benefit from a totalcash injection of about one billion US dollars over a period of 5 years. But Nana Akufo-Addo maintained that government wants more than the 20 percent control agreed by the former government. The compact was renegotiated to allow 51 percent local private participation and duration of control reduced from 25 years to 20 years. The project include ECG Financial and Operational Turnaround Project, NEDCo Financial and Operational Turnaround Project, Regulatory Strengthening and Capacity Building Project, and Access Project. The rest are Power Generation Sector Improvement Project and Energy Efficiency, and Demand Side Management Project,. The Government of Ghana signed the Ghana Power Compact with the Millennium Challenge Corporation (MCC), an independent United States government agency, on the side-lines of the US Africa Leaders’ Summit in Washington on August 5, 2014.